There are different reasons why a development plan is made either by a private individual, a business, or an organization. 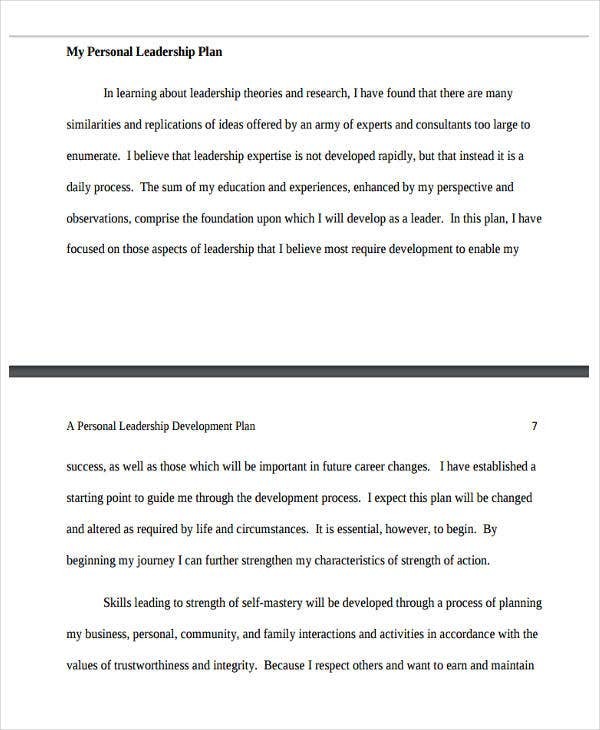 Compared to writing a business plan, which is primarily centered on creating an initial business layout, a development plan is more focused on achieving improvement to a particular process. 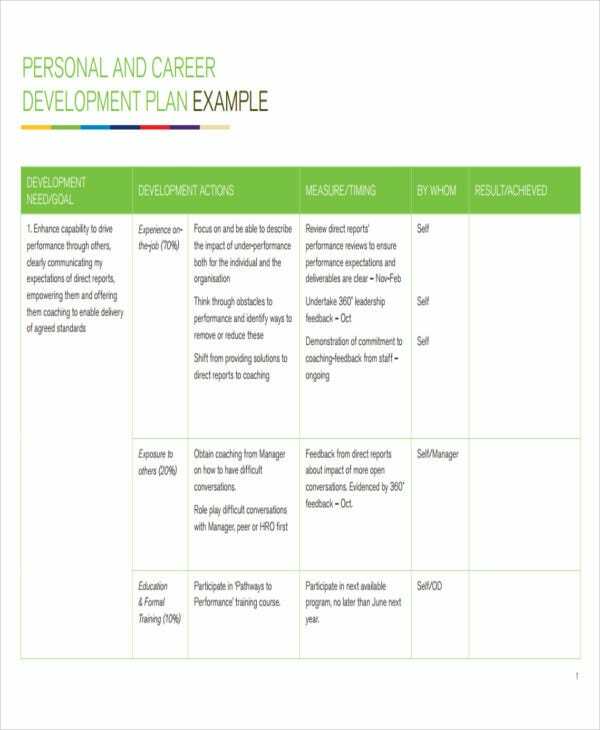 A development plan template can be a part of a company’s strategic plan or it can also be made by a person who would like to have developments in terms of his/her routine, work or academic performance, or even in his/her personal life. 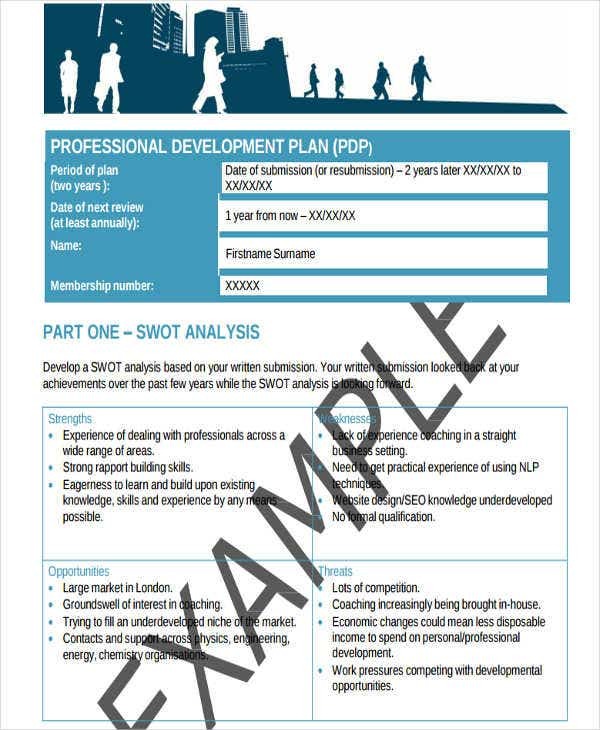 We have put together a number of development plan templates that you may use as guides in creating the specific development plan that you need. 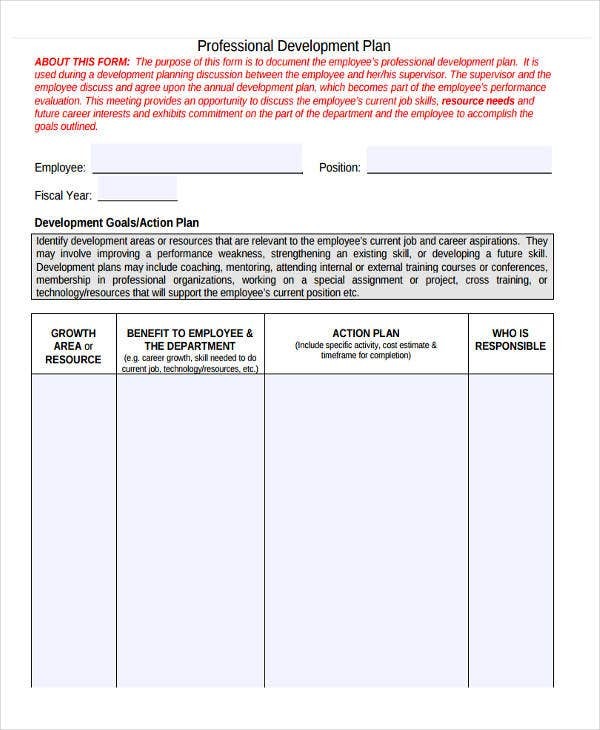 When Is a Site Development Plan Required? 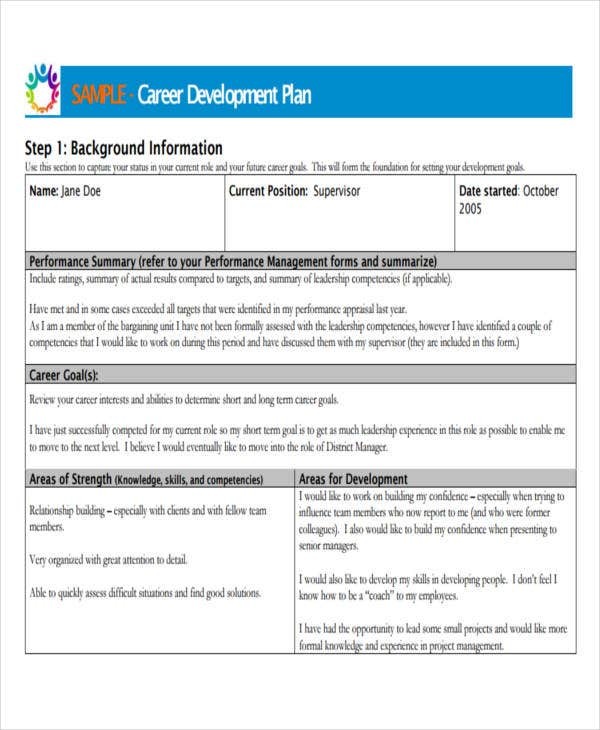 If a career development plan has been executed, the employee to whom the plan is for must see positive changes in terms of his/her performance assessment. 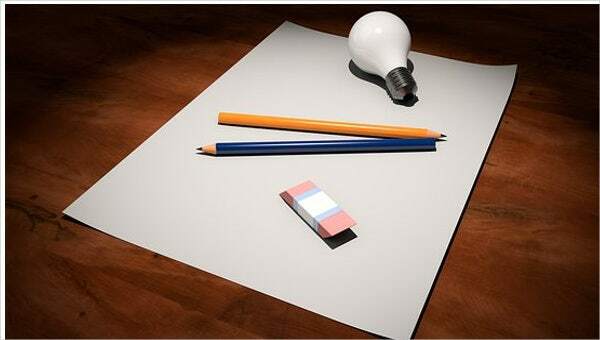 Business development plans can be measured depending on the improvement on the sales and/or branding of the business. 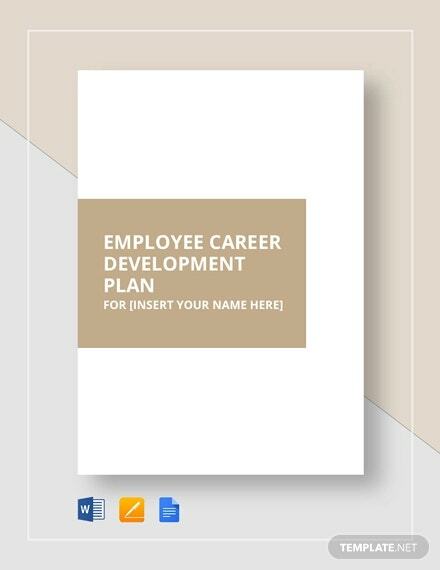 Organizational development plans can be deemed as effective if the projects handled by an entity can provide better results compared to its previous undertakings. 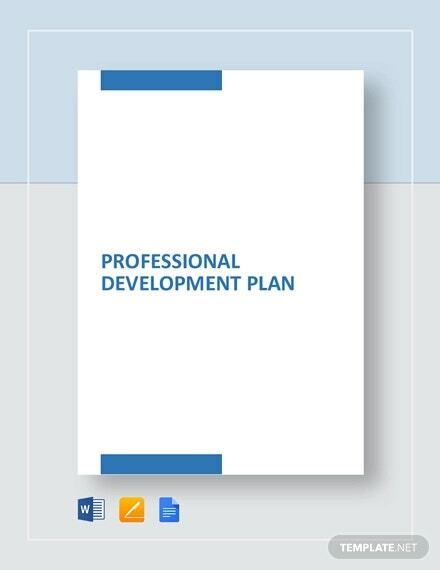 You can start by downloading the development plan templates and samples that are available in this post. 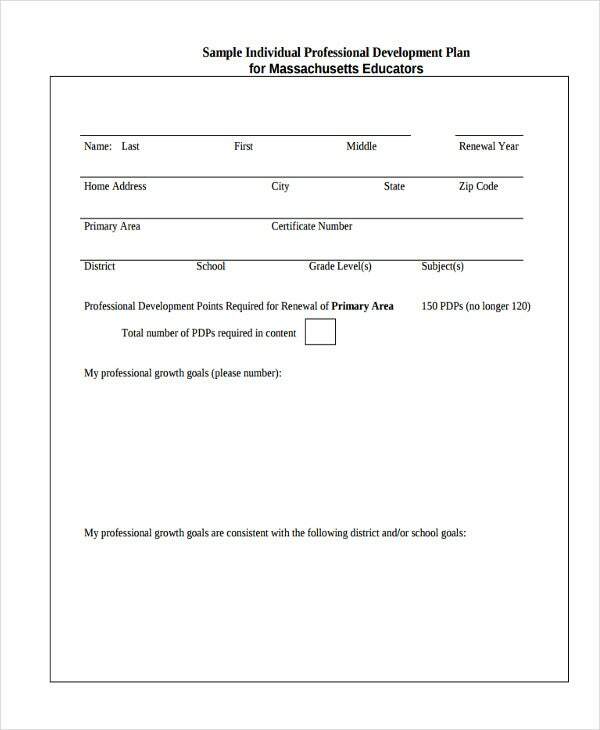 Having a reference in creating the format and content structure of your development plan will allow you to have a more effective document. Always compare your development plan to the existing development plans of the entity. This will help you to not copy the things that did not work during the previous plans. 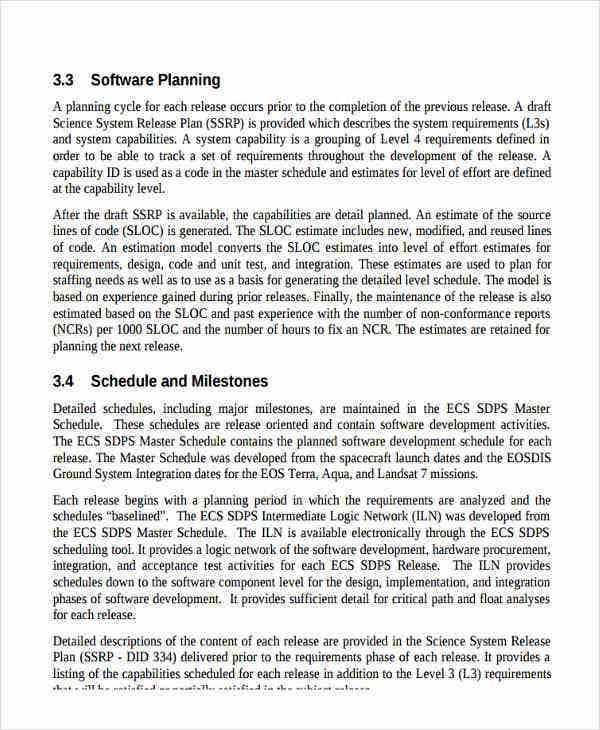 More so, it can help you assess the items that are needed to be changed for development to be seen as fast as possible. 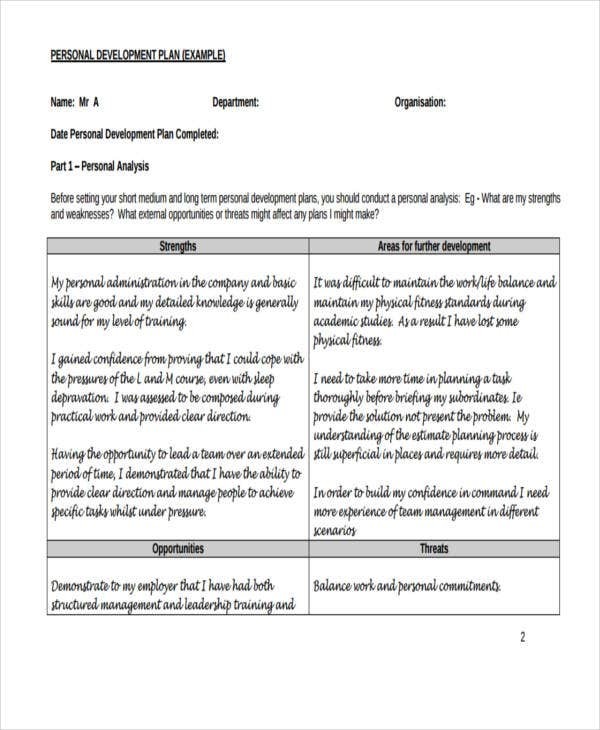 Identify whether you will use a development plan in PDF, Excel or Word. It is essential for you to be comfortable with the software that you will use in a development plan creation. Properly specify the purpose of the development plan. 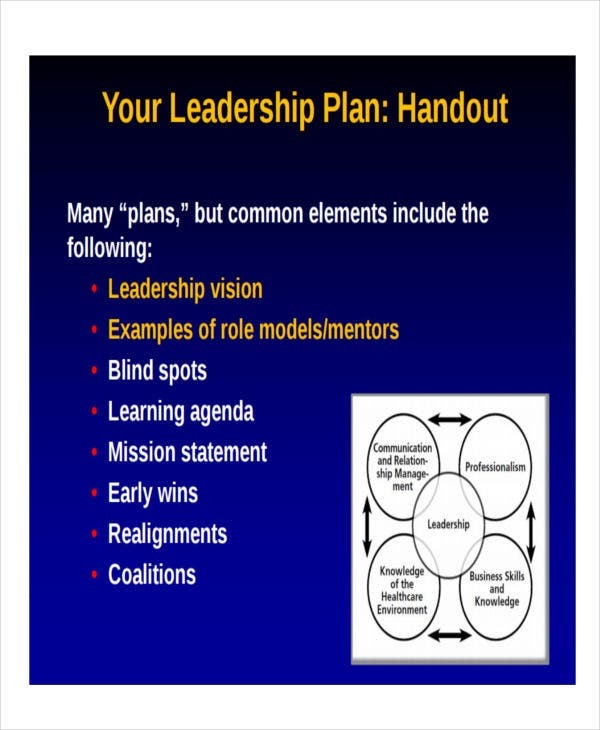 It can be a business, performance, organizational, or even a personal development plan. 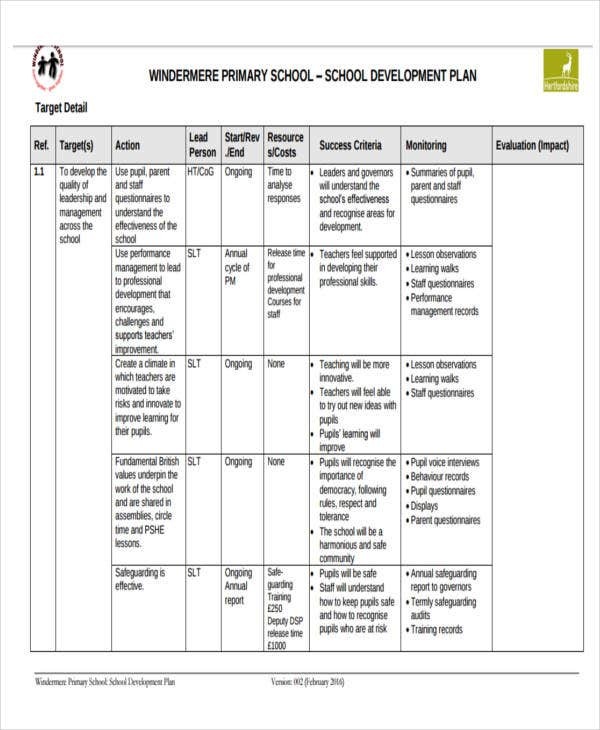 Knowing the purpose of why a development plan is created will help you to curate the items that are needed to be present in the document. A development plan must have a precise listing of the current condition of an entity. 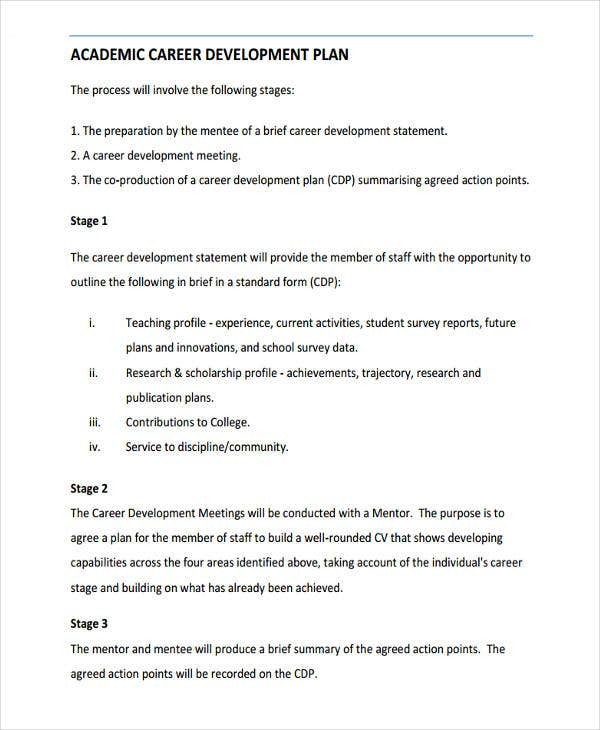 Development plans must contain the variables that can affect the implementation of the call to actions present in the document. It must assess the strengths and weaknesses of the entity to whom the plan is for. It shall include the step by step process on how the development plan will be executed. 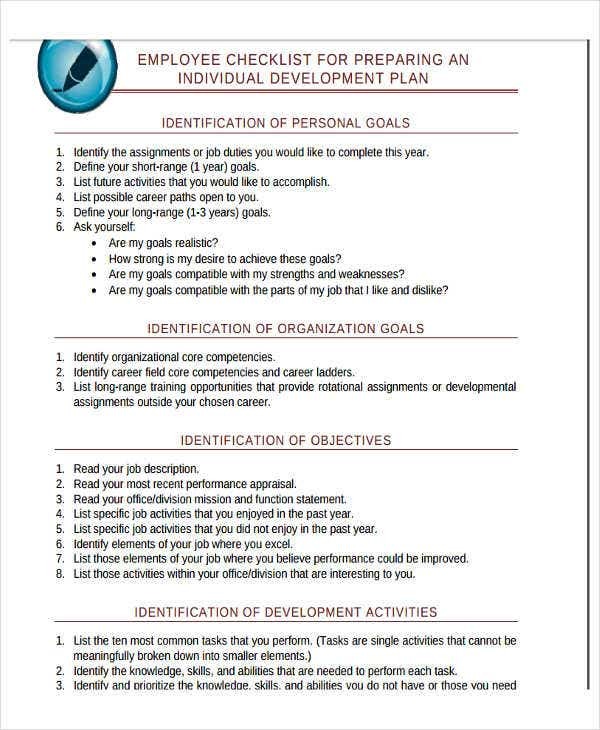 It can be a personal development plan that is used by an individual to get better results in a variety of personal undertakings. 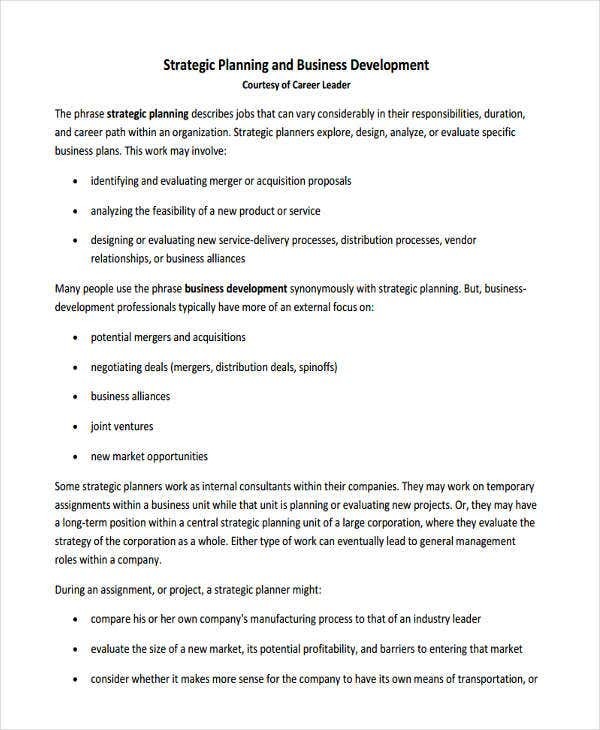 A development plan can also be used by a business to develop its operational processes. 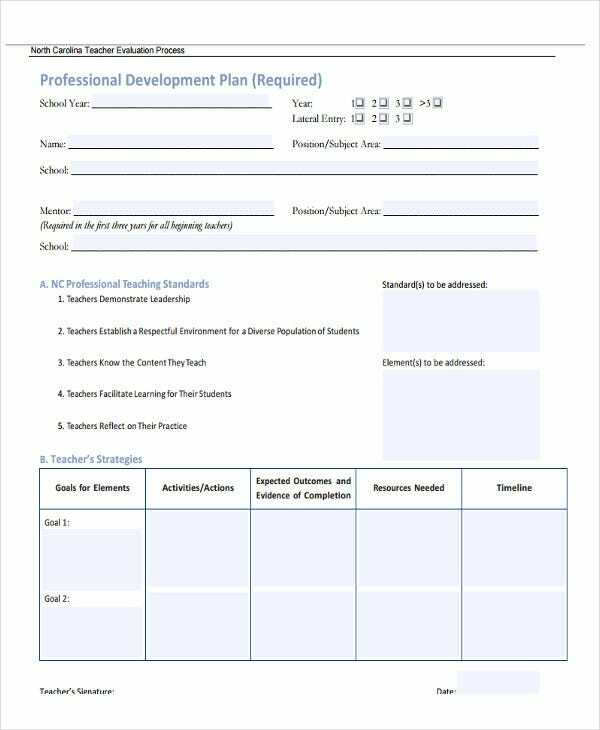 For one, an academic institution uses a school development plan to sustain and continuously improve the quality of its operations. 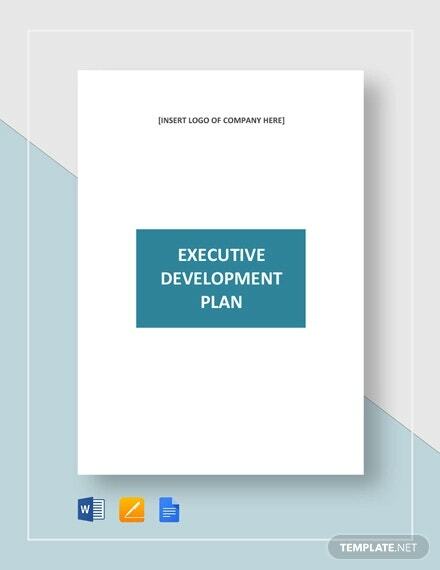 Some organizations and teams can also make use of a development plan to achieve different objectives and goals that can help the entity as a whole. 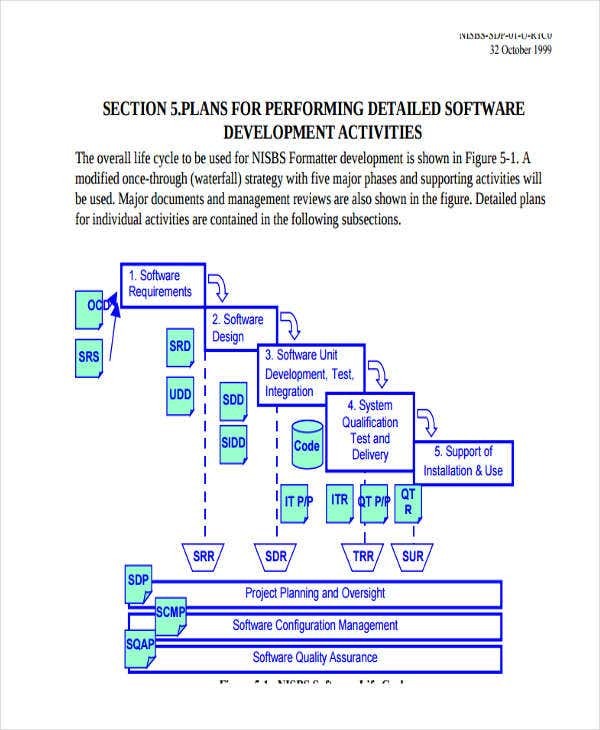 Through the help of a development plan, the specified entities can properly allocated their resources to get the results that they aspire to have. You need to focus not just on the end result that you would like to have. 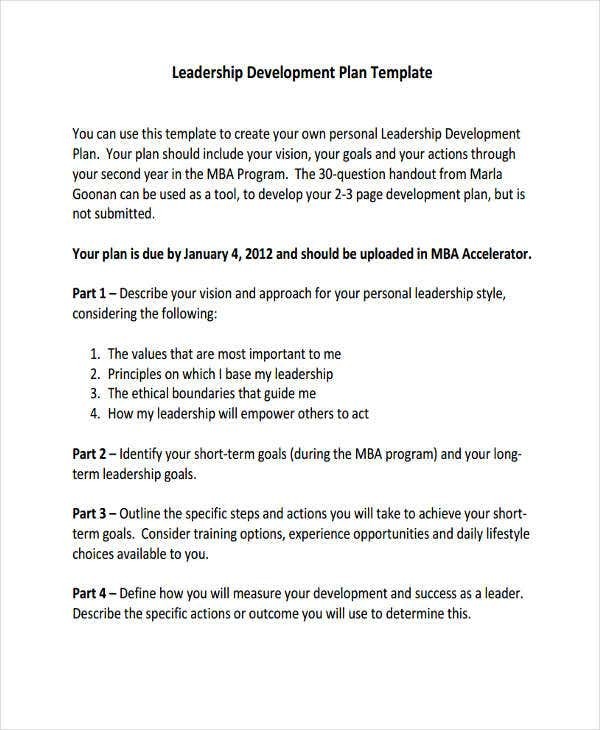 It is very essential for you to create a development plan that has all the steps and guides that are needed to be followed. 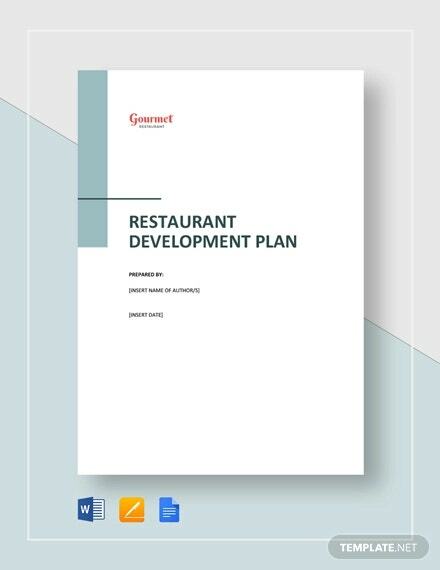 Having the steps in implementing a development plan can ensure that all the stakeholders involved in the process of the execution of the plan are aware of their tasks. 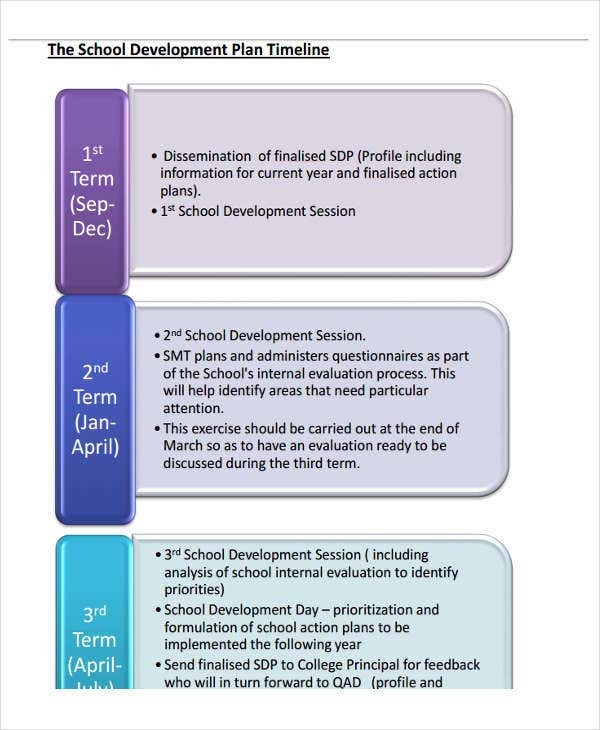 You should be strict with the time frame that you will set for the implementation of the development plan. Properly plot the dates in which particular steps are needed to be made. 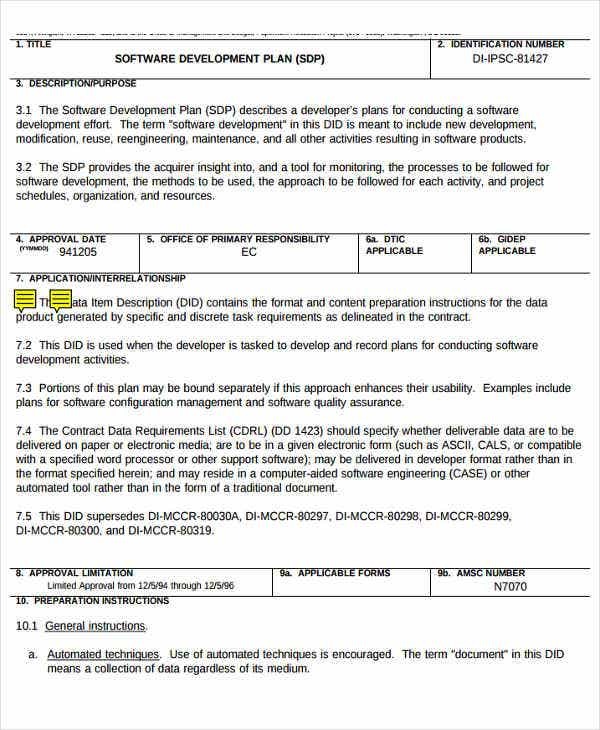 This will help the entire entity to know whether a specific development plan process has already been executed and how it has affected the entirety of the procedure. 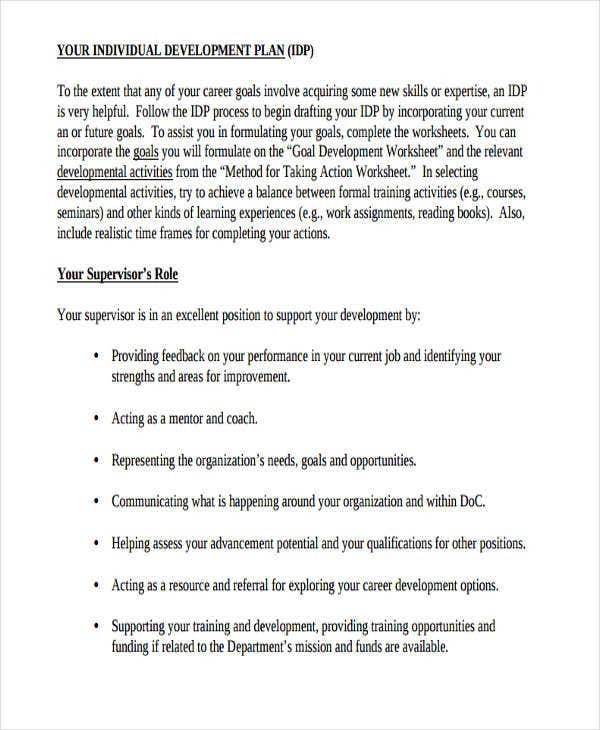 Identify the needs of the entity to whom the development plan is for. 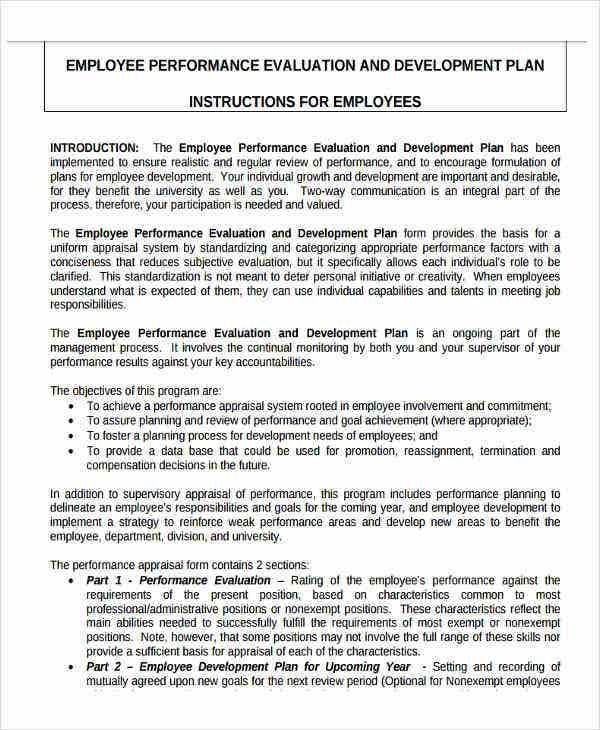 If it is a performance development plan, it should provide the means and ways on how an entity can develop its performance on a variety of instances. 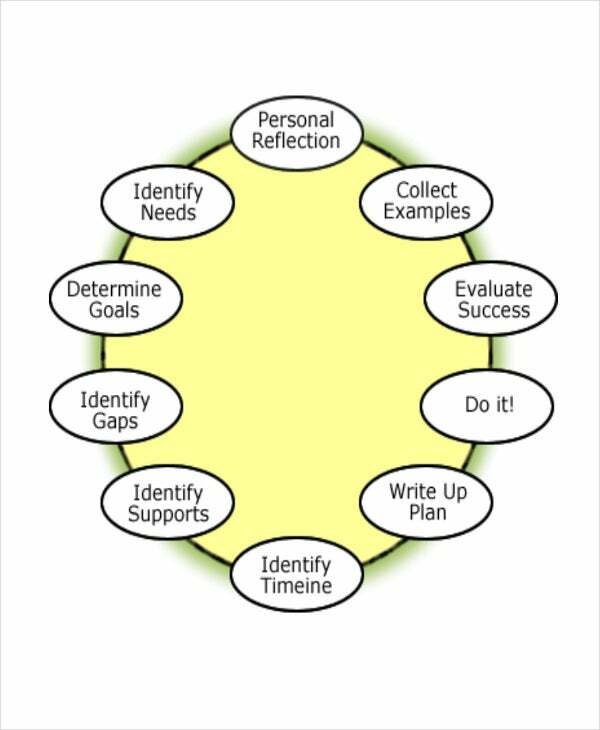 If it is a self development plan, it should target the areas which an individual wants to improve on. Knowing these guidelines is just the first step of the process. 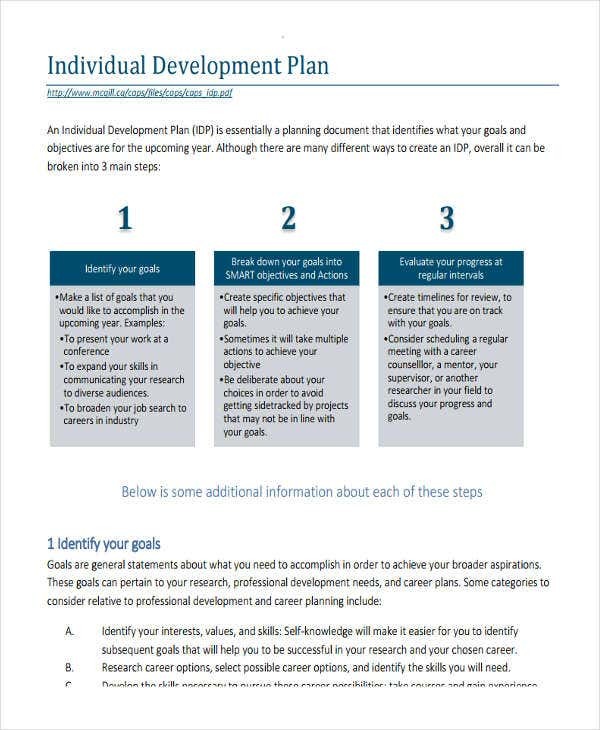 What you need to do is to properly apply it in the creation of the development plan that you need for you to get the results that you are expecting to get.